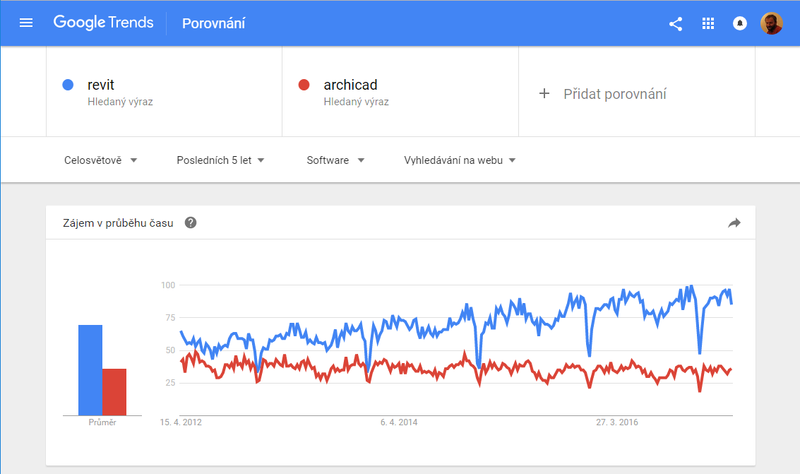 This is a short update of our two years old post on this blog. 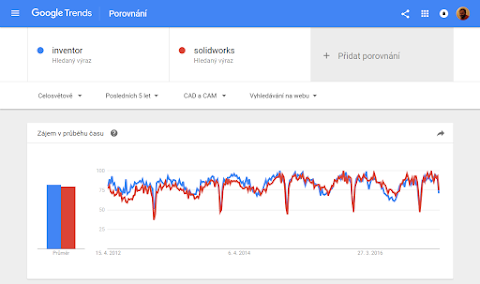 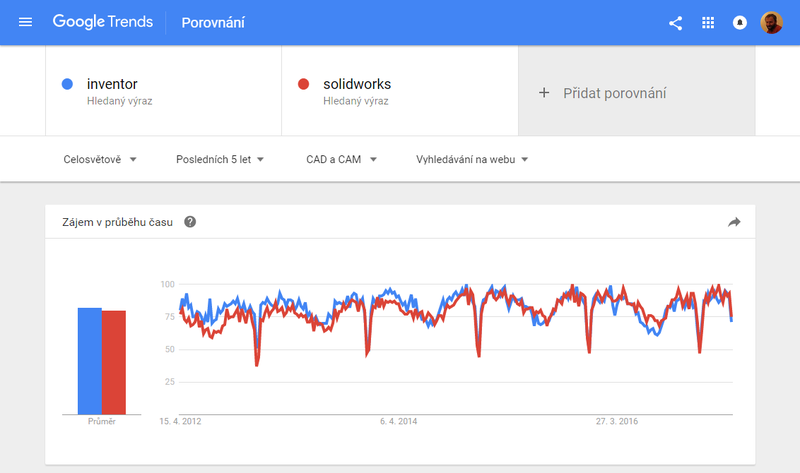 Google Trends shows changes in popularity of major CAD and BIM software over time - in frequency of users's searches on Google, worldwide. 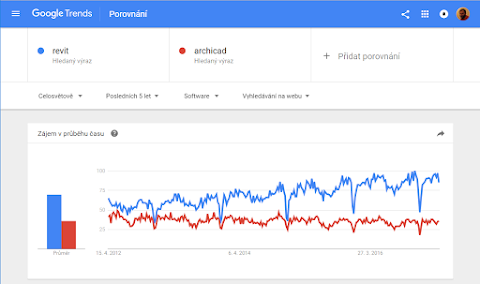 This automatic "internet poll" analyzes data from over 100 billion searches that take place on Google every month.